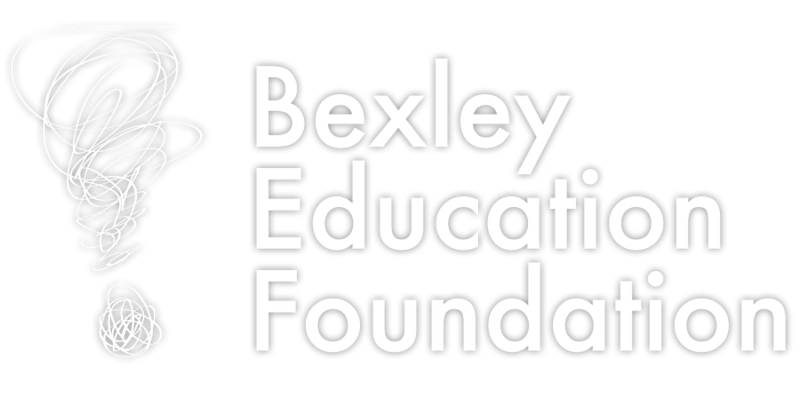 PowerSchool and Canvas are two powerful communication tools used by Bexley City Schools. PowerSchool is the Bexley Schools system that houses all information for storing, analyzing and reporting student data. BHS and BMS parents/guardians can see grades, courses, course recommendations, and attendance information. The school provides login information so that parents/guardians can set up their own accounts, monitor students’ academic performance, and manage preferences. The district’s learning management system, Canvas, is where teachers post all information related to classroom syllabi, resources, assignments and information. How Do I Set up a Parent Account in PowerSchool? Where Can I Learn More about Standards-Based Grading in PowerSchool? How Do I Set up a Parent Account in Canvas? How Do I See Teacher/ WEP Comments in PowerSchool?